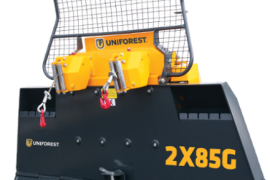 Gear driven single and double drum winches. Tractor linkage mounted pto driven with high pulling force. 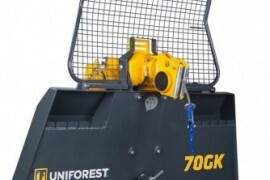 UF70GK 1.9 From: £10,350 + vat. 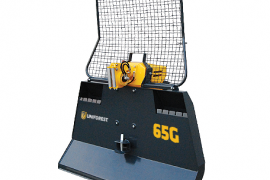 UF85G 1.9 From:£9,450 + vat. 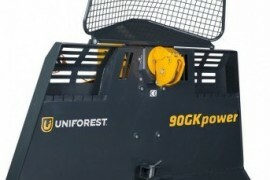 UF90GK 2.2 From: £14,500 + vat. 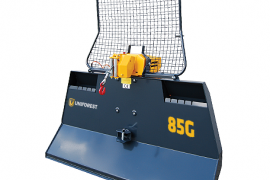 2XUF85G 1.9 From:£14,450 + Vat. 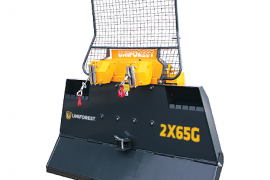 2XUF65G 1.9 From:£12,900 + Vat. 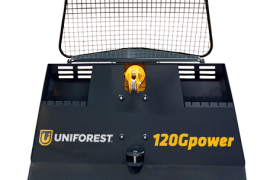 UF120G From: £15,550 + vat.